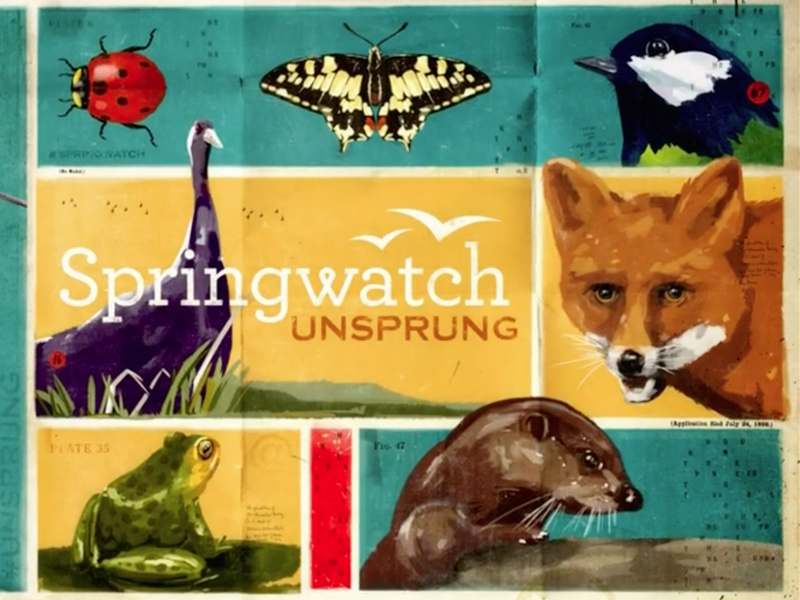 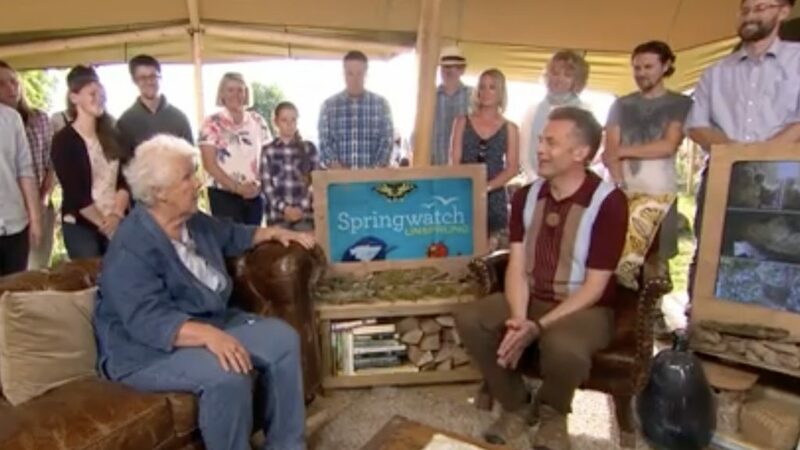 For 2017 the BBC shows Springwatch and Unsprung moved to the village of Sherborne, located in the Cotswolds within the National Trust’s Lodge Park Estate. 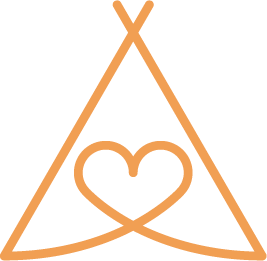 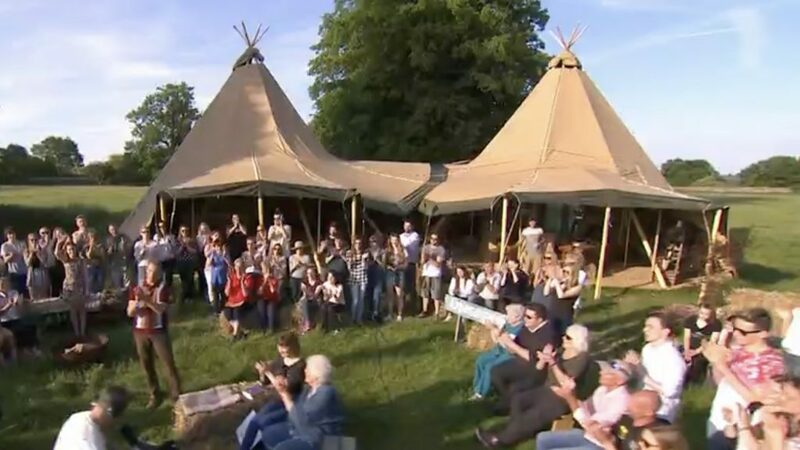 They decided to centre the show in two of Love Tipis magnificent Tan tipis, opened up to reveal glorious views of the rolling estate. 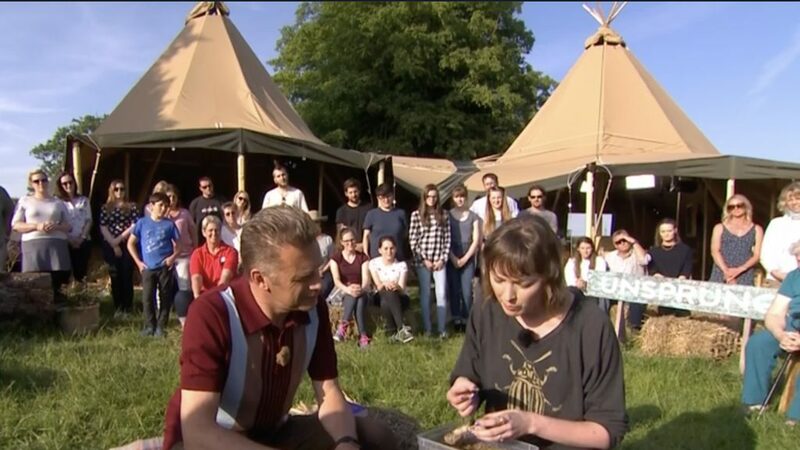 The Tipis utilised our bespoke wooden flooring system allowing them to be used as the studio for all 3 weeks live television.